Inbound marketing is a sustainable, sophisticated methodology that grows your business in a way that exponentially brings customers to you while establishing thought leadership. Our inbound marketing programs are designed to engage the right customer, at the right time, with the right content in the right channel on your behalf to gain their trust and earn their business. 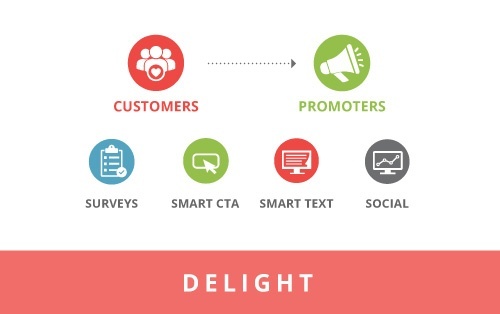 Since 2006 we've been using inbound marketing techniques to attract, convert, close and delight customers to power brands people love. And, our clients think we're pretty good at it. 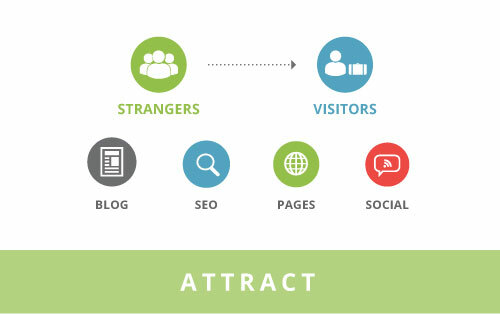 The first objective is to bring the right traffic to your site. 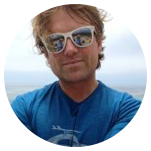 You want people who are likely to become leads and, eventually, happy customers. Your ideal customers, or buyer personas, are the people whom your entire business is built around. 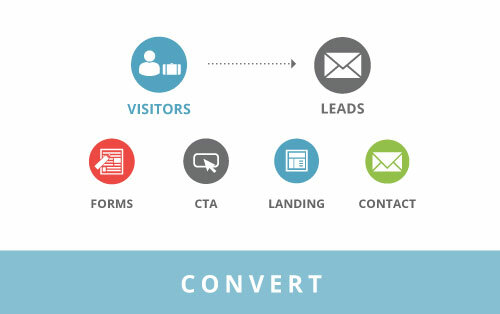 As the right traffic is attracted to your site, the next goal is to convert those visitors into leads. We do this by offering website visitors something of value in return for capturing their contact information. Coveted content that meets the needs of your buyer personas and helps solve their problems will convert passive website visitors into leads. Checklists, Tip Sheets & more. 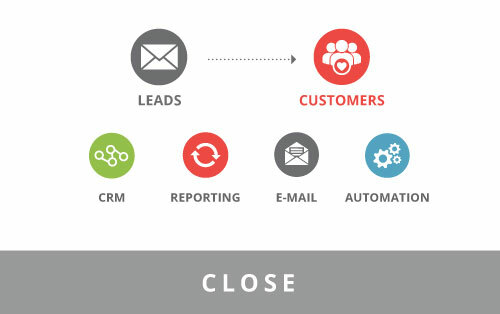 What good is a lead if it never closes into a customer? Nurturing content and marketing automation are used to move leads through the buying stages into becoming new customers. Just because someone becomes a customer doesn't mean you can forget about them! Inbound brands continue to delight their customers with remarkable content (hopefully upselling them) and turning them into happy promoters of the products and companies they love. These guys rule. Do yourself a favor and let these folks guide and drive your company's social media initiatives to success. They have been a great investment for Cal Fit. 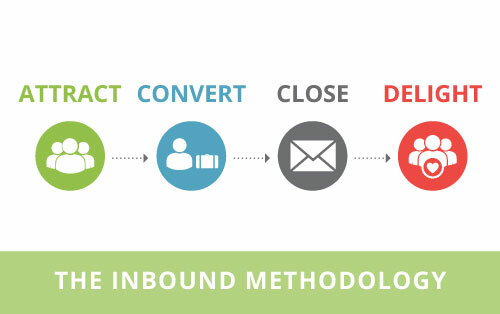 WHAT CAN INBOUND DO FOR YOU?